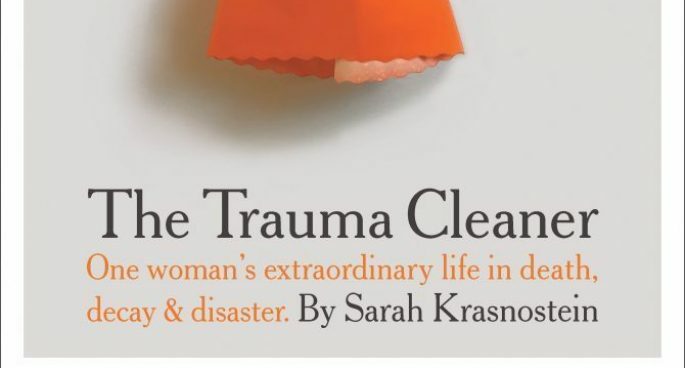 If you’ve ever wondered who cleans up after a particularly horrible crime or messy murder – meet the Trauma Cleaner. Sandra Pankhurst was born a boy in a violent working class family. After changing gender she worked as a prostitute and a funeral director. Her eclectic life has given her the compassion she needs to deal with the kinds of squalid surroundings and human tragedy her job demands.